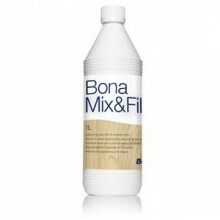 Waterborne Bona Mix & Fill Plus allows the specification of a completely waterborne installation. 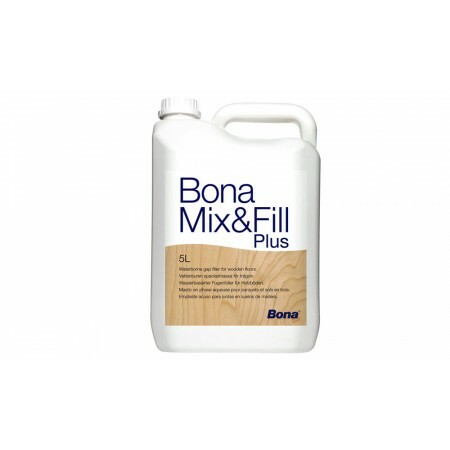 Designed to be mixed with fine sanding dust from the floor being treated, new Mix & Fill Plus dries quickly, is easy to sand and can be used to fill minor defects and gaps of up to 3mm. 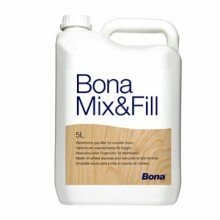 Can be used with exotic tropical timbers such as Jatoba, Kempas or Merbau.